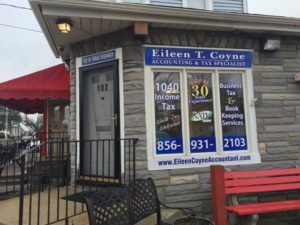 Eileen Coyne Accounting and Tax Specialist is located in Mt. 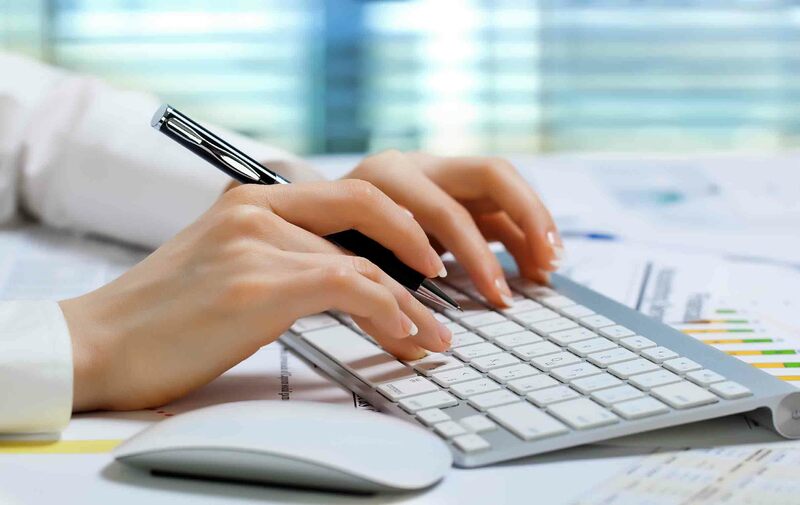 Ephraim, NJ and specializes in tax and small business accounting needs for individuals. We are a small firm and pay close attention to each of our clients. 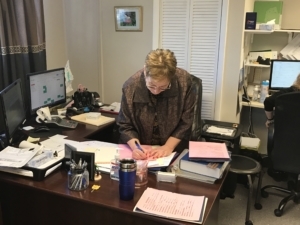 We serve the South Jersey and Philadelphia area with all of your tax preparation and accounting needs. With over 25 years of experience we specialize in individual and small business tax returns to maximize deductions. 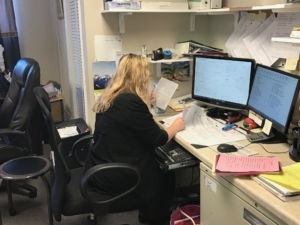 Our staff of enrolled agents and tax professionals will assist you with your accounting, bookkeeping and payroll needs. Call us at 856-931-2103 or email us at eileentcoyne@gmail.com to schedule an appointment with one of our professionals today!